Dr Arthur Anderson Martin (1876-1916) in military uniform. 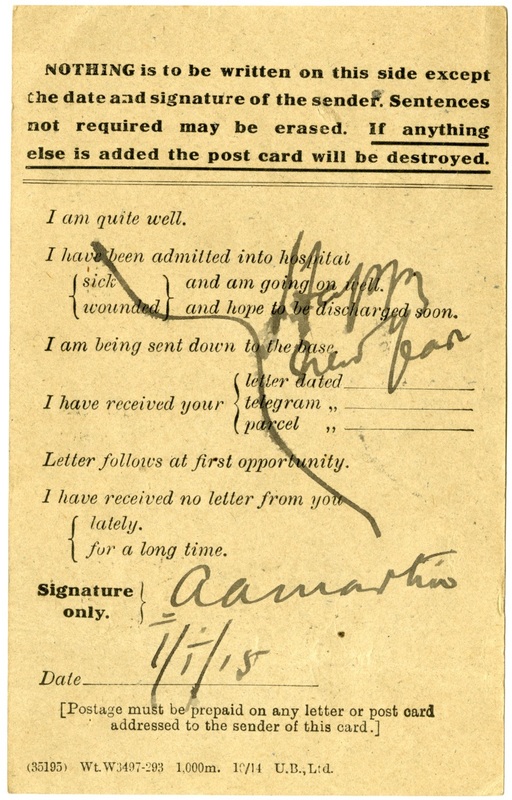 Dr Martin served in the South African Field Force 1901, British Expeditionary Force and as a surgeon in World War One, when he died of wounds at the Somme, 17 September 1916. He was a Senior Surgeon at Palmerston North Hospital and the author of 'Surgeon in Khaki'.